Sponsors showcase their products, services and technologies in the Exhibit Hall. 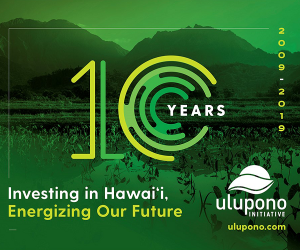 Join us for a year of milestones as we celebrate the 5th Anniversary of the Maui Energy Conference and the 10th Anniversary of the Hawaii Clean Energy Initiative. 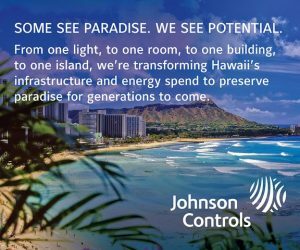 Hawaii led the way in setting a 100% Renewable Portfolio Standard (RPS). Did we set the right targets? What can we learn from energy leaders from around the globe? 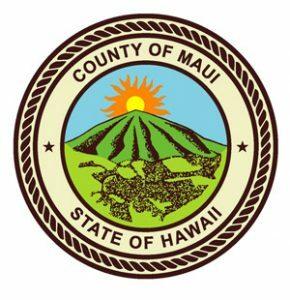 Companies can take advantage of sponsorship opportunities that maximize their exposure in association with the Maui Energy Conference. Choose your level of support, or let us customize a level to suit your marketing goals. Exhibit space is available to sponsors. Display your products and services, present hands-on demonstrations to highlight new technologies, and promote your organization. Don’t miss this opportunity. Space is limited.